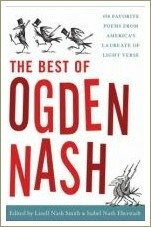 Frederic Ogden Nash was an American writer who is mostly remembered for his funny poems for children, specifically his nonsense poems. Now, you might think that nonsense poems are a bit of fun but not really important for kids. That's certainly what I thought. But it turns out that they actually have an important role to play in helping children learn to read by helping to develop their language skills and something called phonological awareness, an important pre-reading skill. 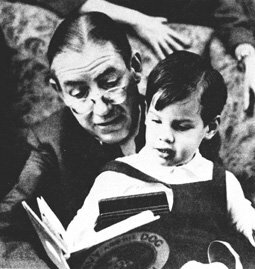 Ogden Nash was born on 19 August 1902 in Rye, New York. His father owned and operated an import-export company so the family moved often. In 1920, Nash started at Harvard University but dropped out only a year later. He returned to his old school, St George's School in Middletown, Rhode Island where he taught for a year before leaving to work his way through a series of other jobs. His first job in New York was as a writer of streetcar card ads. Nash eventually obtained a position as an editor at Doubleday publishing house and it was there that he first began to write the poetry for which he would become so well-known. Ogden Nash married Frances Leonard in 1931 and the couple moved to Baltimore, Maryland, three years later. Frances had grown up in Baltimore and Nash grew to love the city and regard it as his home. He lived in Baltimore for most of his life from 1934 until his death in 1971. Ogden and Frances had two daughters, Linnell and Isabel. The heroine in his famous poem, The Adventures of Isabel is named after Isabel Nash. 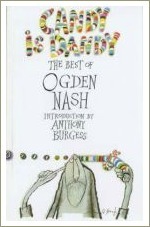 Nash loved rhyme and language and delighted in crafting unusual rhymes and inventing words when a word he needed did not exist. In a 1958 interview he said "I think in terms of rhyme, and have since I was six years old". In 1931 Nash published his first collection of poems called Hard Lines. 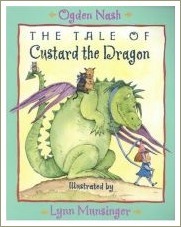 He went on to publish children’s books, musicals and more than 20 collections of poetry. When I was doing the research for this page, I was surprised to learn that Nash was regarded respectfully by other writers and that his poems were often included in serious poetry anthologies. That's a very rare achievement for a writer of nonsense poems. 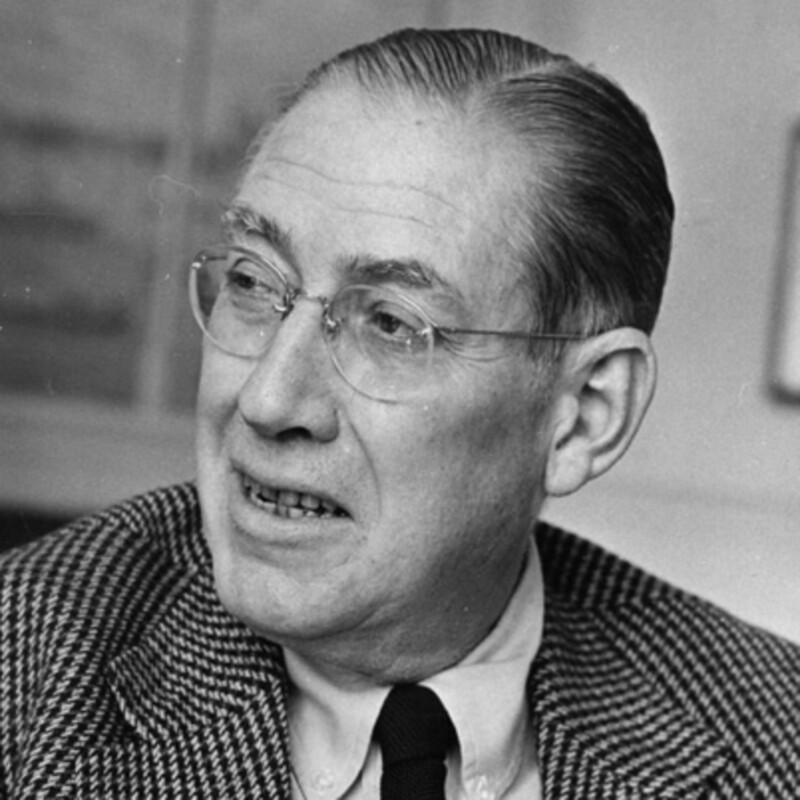 Ogden Nash died of Crohn's disease at Johns Hopkins Hospital in Baltimore on May 19, 1971. He is buried in the East Side Cemetery in North Hampton, New Hampshire, along with Frances, the love of his life, who died in 1994. Their daughter Isabel, who died in 2006, is buried with them.